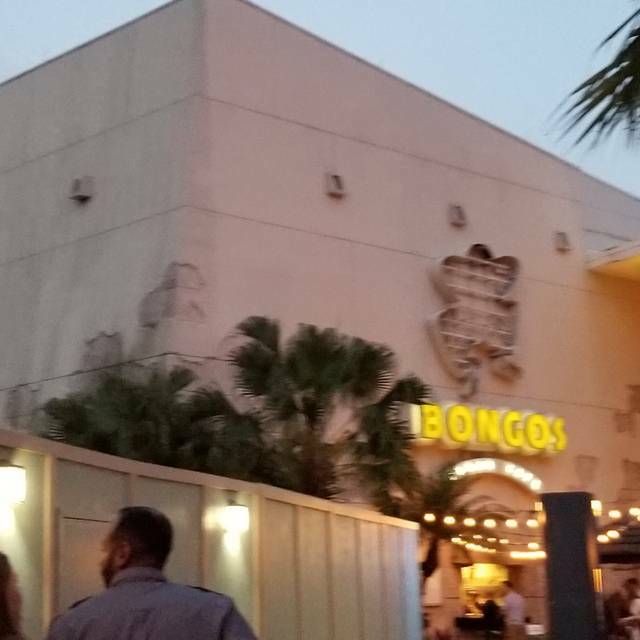 You must make reservations at least 5 minutes in advance of the time at Bongos Cuban Cafe Orlando. 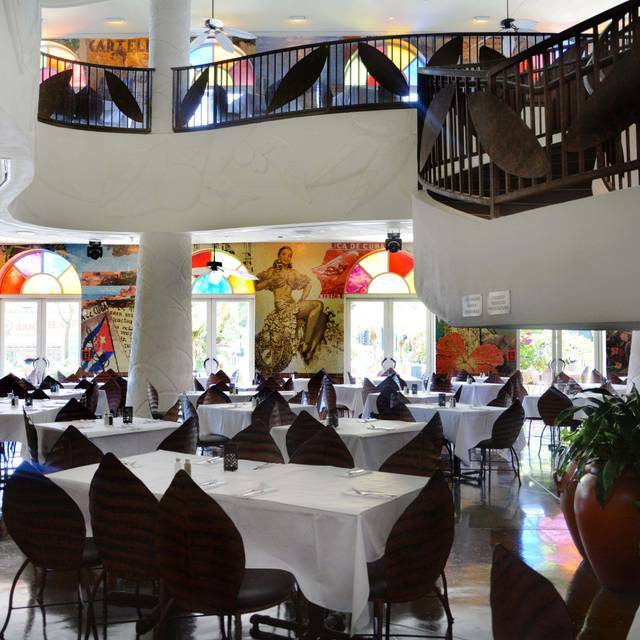 Discover Cuban cooking and live entertainment at this tropical hotspot. 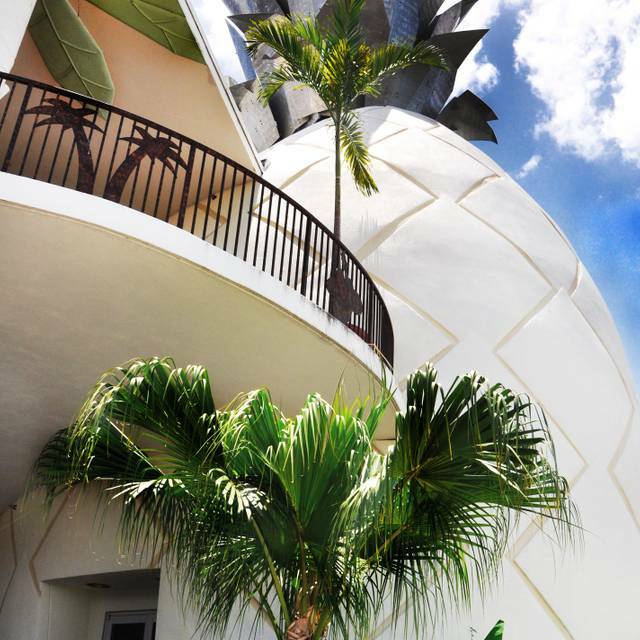 Created by music superstar Gloria Estefan and her producer husband Emilio, this vibrant restaurant is a mosaic of colors and flavors set against fabulous Latin music and a celebratory spirit. The food was very good and the waiter was good. There was fun energetic music but unfortunately we were with my wife's parents and it was too loud for them. 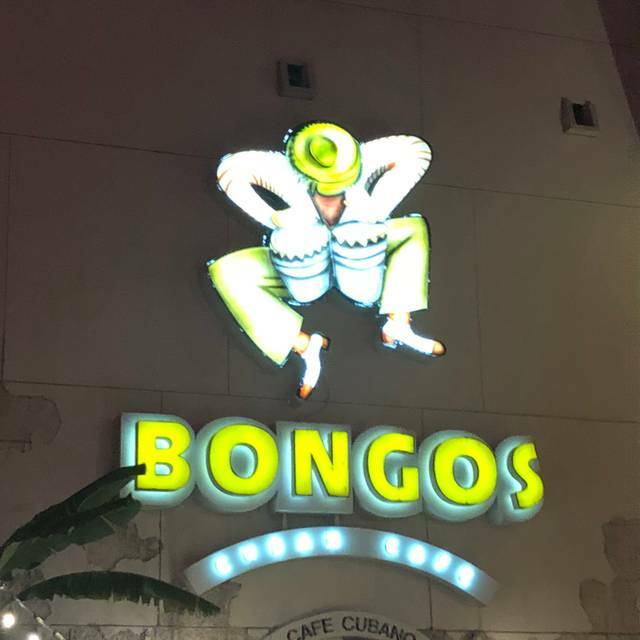 We love Bongos and will be back. Great service, great food at a very good price. Definitely a value when coming to Disney springs. Appetizers were really good. Entrees were very bland and tasteless. Palomilla steak tasted like cotton. We have been going for years and always enjoyed it very much. This time it just wasn’t special. They seated us outside, so the ambiance was lacking, chairs against a post, so a few of us could barely stand up to go to the restroom! He brought us the wrong kind of yucca, some of the food came at different times. One of the entrees was completely wrong. Our server was not very attentive. Really expensive for what we ate! This was our first time here. It was just lie the previous reviews. Excellent!! I had the seafood platter and my husband had the arroz con pollo. The portions were large. A pitcher of Sangria. Everything was amazing! The service exceptional and the band and dancers were a nice touch. We can’t wait to go back. Loved it the first time came. Back for second time a year later and it was great. 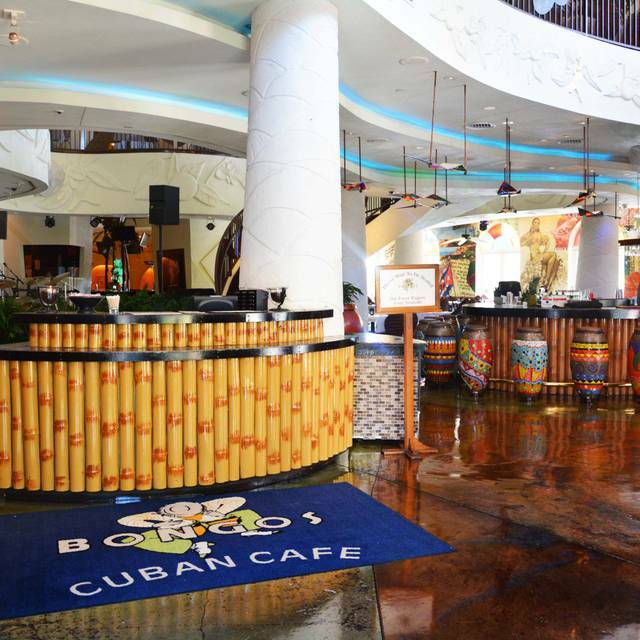 Very energetic environment and the food is delicious and authentic Cuban. Percy was an excellent waiter. Food was great. 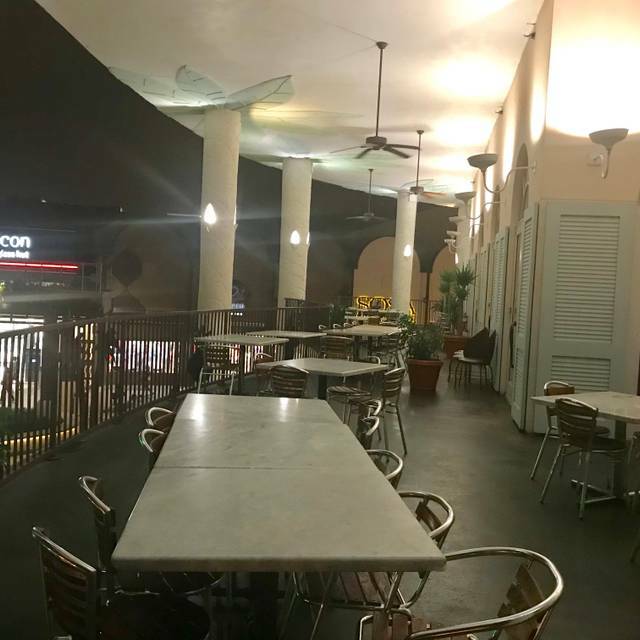 Fun atmosphere, good service and food at not a ridiculous price. Food was good. Drinks were ok. Service was great! I liked the ambiance with the music and dancing. This our must-stop place if we travel anywhere even close to Orlando. Everything was perfect, as usual, on our last visit. The band was great, the dancers made the vibe so cool, and our food was fantastic. We highly recommend the Cuban Risotto!! It was so delicious! Great food and atmosphere- enjoyed the music and dancers, too! Watch out for the service, it’s quick but too quick as hadn’t a Ben gone halfway through appetiser before mains came out! Well worth a visit though!! Customer service was a disaster. Waitress did not know the menu. Started raining and the manager suggested for us to sit down at the bar with two kids. Overall, bad attitude and poor customer service. Great tasty food. Service was wonderful and overall fun time. The food was disappointing- our appetizer was the “special” recommended by our sever- a pork flatbread. The pork tasted like it had been cooked a day or two before, and was very dry. The old meat taste overwhelmed any other flavors that might have been there. For the main course I ordered the Chicken Vaca Frita and the chicken breast was again very overcooked and dry, I could barely chew it. 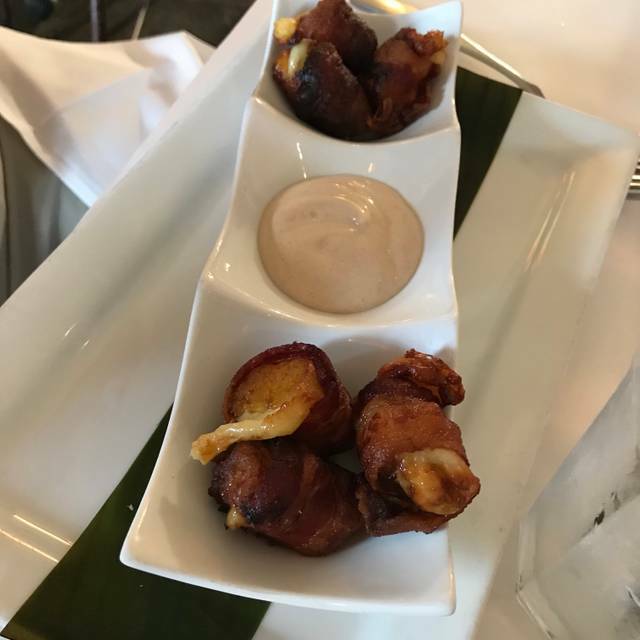 It was served with tasteless dry rice and black beans, along with fried plantains, which were also pretty bland. I squeezed line juice over the entire meal to add flavor. We skipped dessert because we were so underwhelmed by the meal. Definitely not freshly cooked food. However, the ambience is fun and my mojito was excellent, so it might be worth just going for drinks. A real fun place for adults. The food is good and portions are good. Top service and great food. We will be back! Good was amazing, staff was fantastic , music was to loud . Very hard to have a conversation with your date . I was skeptical at first because I only do authentic Spanish food and I was used to little Spanish restaurants around my area with home taste but wow! Food was AMAZING, live dancers, and the music was great. 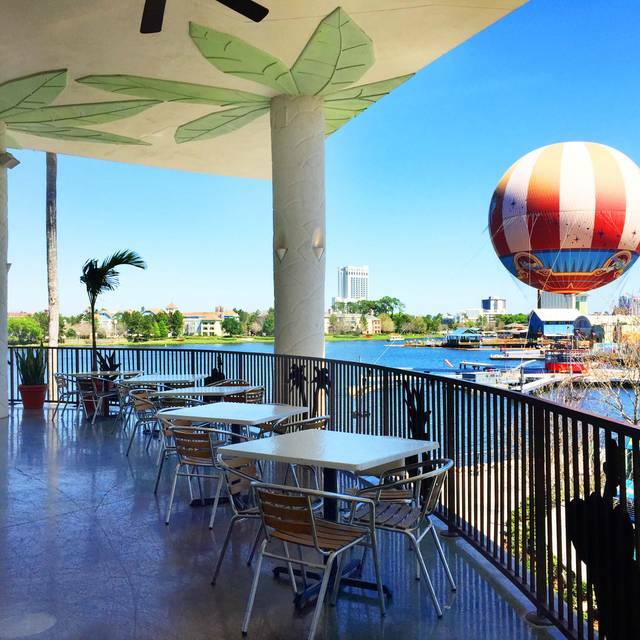 On top of that, it’s inside the Disney springs with many things to do around. Great food, atmosphere and energy! We highly recommend. The food was small portions and really salty. The music was really loud I couldn't even hear my wife. The server was very knowledgeable. Great food! We had the steak and the pulled pork. The music and dancers create a nice atmosphere. I would definitely come back. Our first visit, but we will be back! Food and service were terrific. We were looking for a lively atmosphere and found exactly what we were looking for. The lively Cuban band and salsa dancers made it a really fun evening. The food was ok- my husband and I enjoyed our food but my daughters chicken soup was inedible. Perhaps it was an off night. Thankfully I had enough with my chicken and rice to share. Food and service was absolutely phenomenal!! I would definitely come back! Service wasn’t good. Menu on open table is not the menu that is at the restaurant. Disappointed in the quality of the food. Would not recommend. Had Reservations. Restaurant was warm inside. Hostess was quick and rude. Did not feel welcome so left before we were seated and went to Wolfgang Puck's instead. Went for our anniversary . Food was terrific and the dancers were very entertaining. Was quite loud sometimes so was hard to hear what my companion was saying most of the time. delish! every time we visit florida we make sure to go to a gloria estefan restaurant and they all wow us! Excelent place to eat with family o friends.Good service, delicious Cuban food and love it the drinks. Absolutely horrible food and service. Ordered a seafood dish for $75 for two. No fish or seafood and what was in it was dried out. Not worth $5. Never put in or asked other guest for order so no food for them. Rip off and horrible food. Even had to beg for credit card back. Bad place and do not recomment it at all! The food was to die for and the service was fast and friendly. Mark did an outstanding job of making sure our order was taken correctly and didn’t rush us to leave. A truly magical experience!